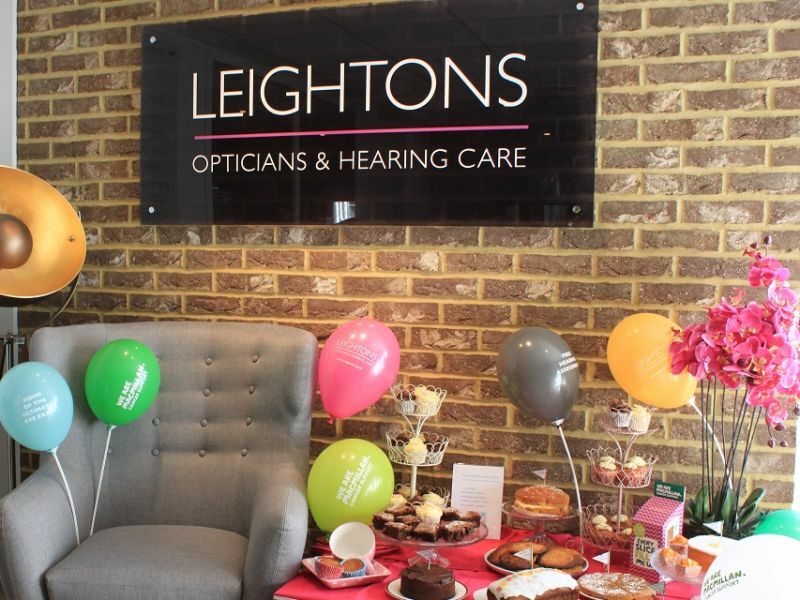 Leightons Opticians & Hearing Care hosted another fundraising event for Macmillan Cancer Support this year, and with massive success. Raising over £1,600 between our branches and head office, it was a fabulous turnout of sweet treats and loyal customers generously contributing to our coffee morning. Our store specialists aren’t just experts at their jobs, but they make pretty good bakers too! 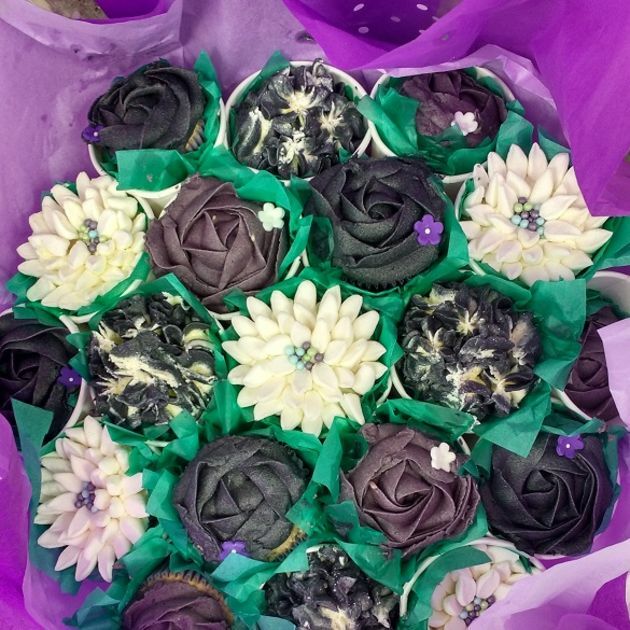 Kirsten from Swindon donated a selection of beautifully decorated cupcakes, winning ‘Best Cake’ in our internal competition. Rupa, from Woodley, supplied mini Oreo cheesecakes which won our ‘Most Unique Idea’ category. Both winners received a box of Hotel Chocolat chocolates to enjoy with their branch. Everybody put in extra effort to make this year’s Coffee Morning a success, with some of our branches fundraising figures taking lead. Putney raised an amazing £281.59 over the course of the event, followed by Southampton raising £112.65. Farnham fundraised a total of £97.30, with Epsom following closely with £91.00 donated. 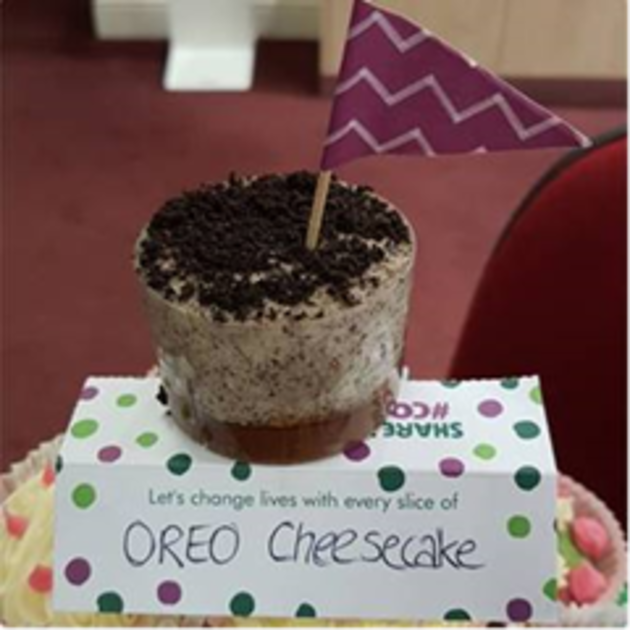 The commitment put in to Macmillan’s “World’s Largest Coffee Morning” from every member of Leightons is a great example of the strong community values shared across the whole business. We would like to personally thank everyone who has supported our coffee morning, we can’t wait for next year’s event! The money raised by Leightons Opticians & Hearing Care will be used by Macmillan Cancer Support to continue supporting those with cancer, and families affected. All it takes is £28 for a family to receive essential medical, practical and emotional support, so every donation really does make a difference. We are already looking forward to hosting our next Macmillan Event, but if you have been inspired to host your own Coffee Morning, visit the official Macmillan Cancer Support website( to start fundraising.